The KX design philosophy ? to put mid-level to expert riders on the top step of the podium ? has not changed since the brand was launched over 40 years ago. The KX250 has a history of winning: in the extremely competitive 4-stroke 250cc class it is the racer with the most AMA Supercross and Motocross titles. 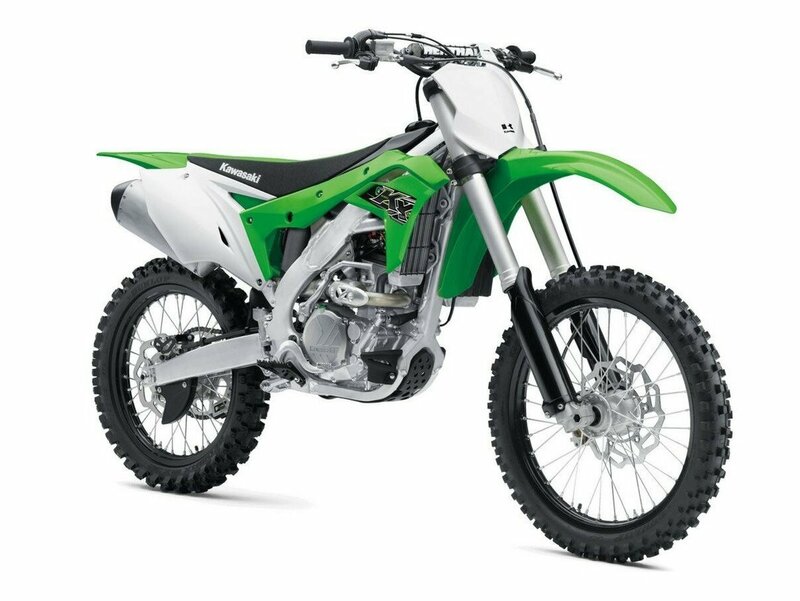 Adding to its highly acclaimed engine and chassis performance, numerous industry firsts and advanced technology, the 2019 model offers a powerful engine, a light chassis, and matched with the slim ergonomics, making the 2019 model the most competitive KX250 yet.^^Offer ends 30/04/19^^Please note this price is for Queensland only. This price may not include all features and colour options. Please contact your local Kawasaki dealer for location specific pricing.